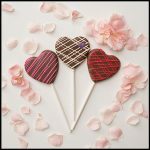 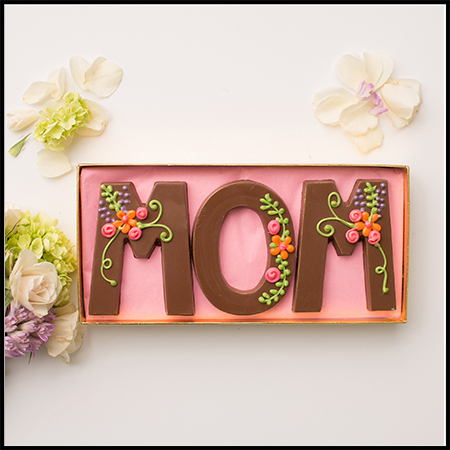 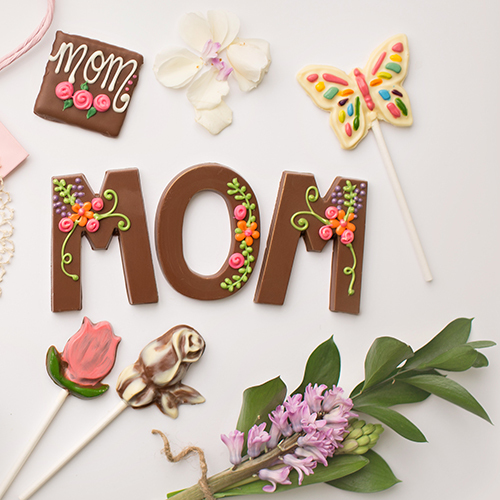 Mother’s Day is a time to celebrate all things Mom, and our beautiful chocolate letters make a delicious addition to your Mother’s Day celebration. 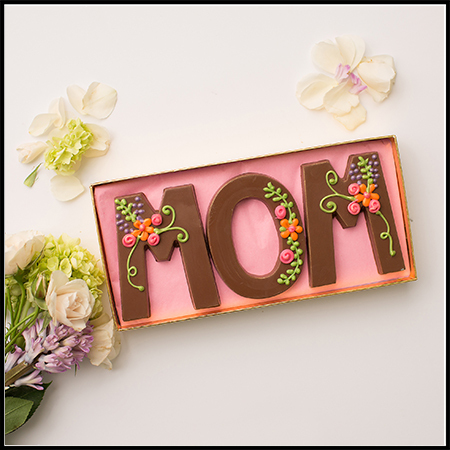 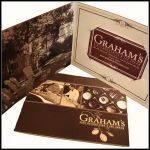 Each letter is hand-decorated by our chocolate artists and placed in a gorgeous clear front box and then ribboned. 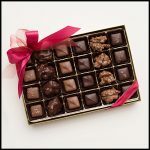 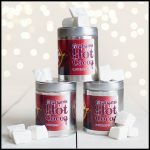 Available in Milk Chocolate or Dark Chocolate.